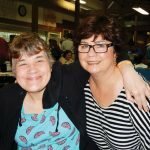 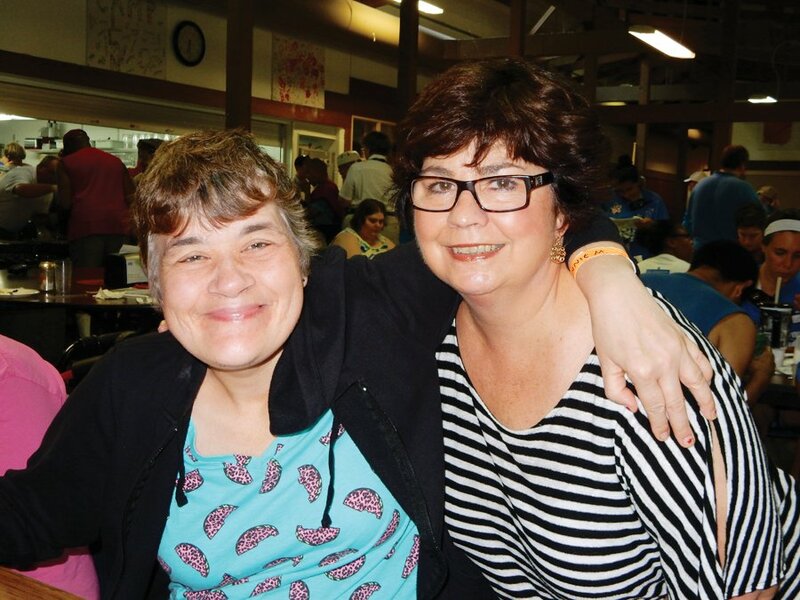 Realtors met in July to dish out a picnic supper and serve up financial support for Stepping Stones’ overnight recreation programs for people with disabilities. 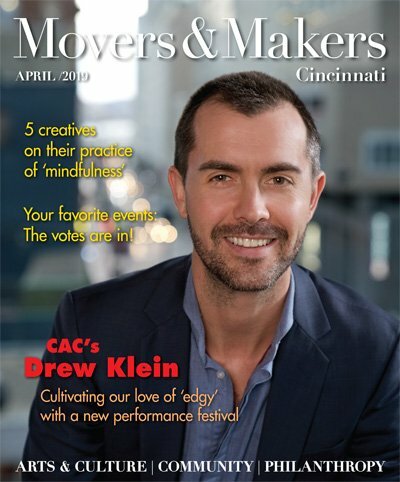 “We’re impressed with the work Stepping Stones does,” said Andy Clark, events and communications coordinator for the Cincinnati Area Board of Realtors. 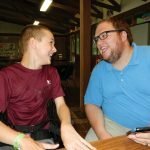 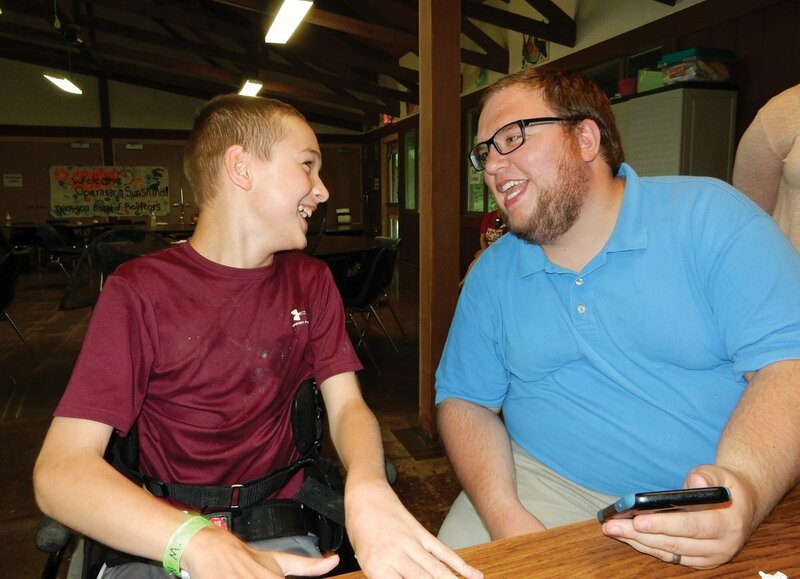 Operation Sunshine, produced by the board for 43 years, is held at Stepping Stones’ Camp Allyn in Batavia. 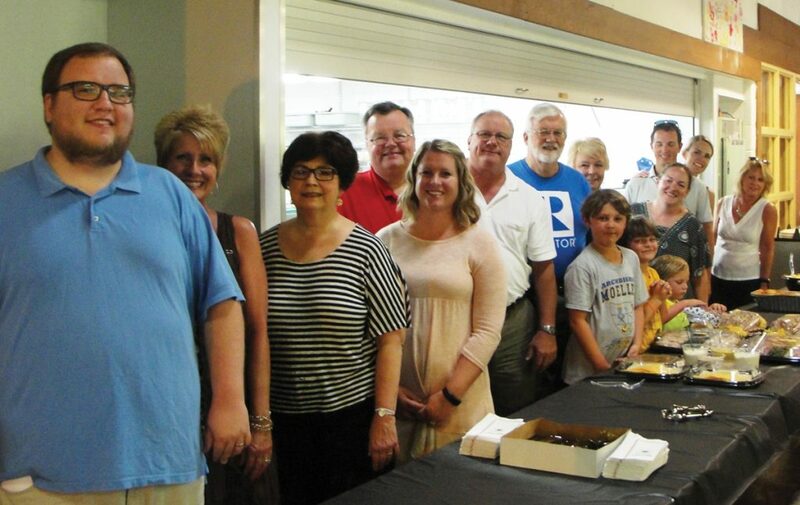 The Board of Realtors has more than 4,000 members and collects donations throughout the year. 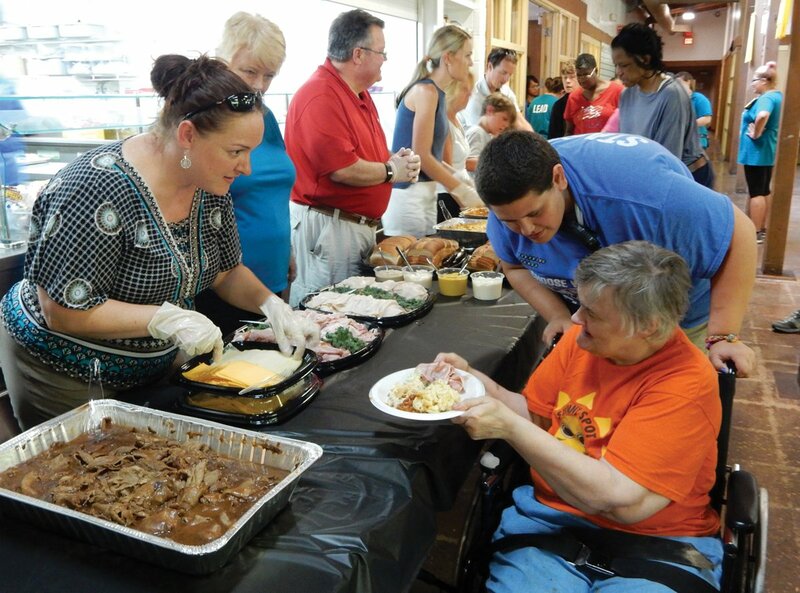 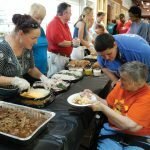 The picnic, which served close to 100 participants, staff and volunteers, is where the Realtors meet the people their donations help, Clark said.